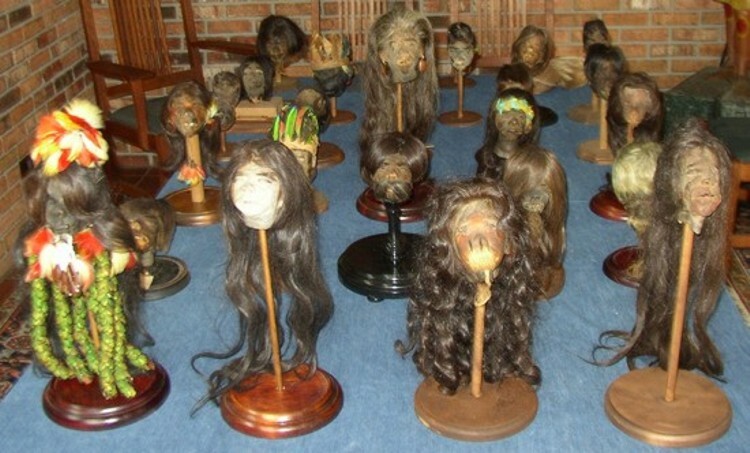 This collection was the largest privately owned Shrunken Head collection in the world. 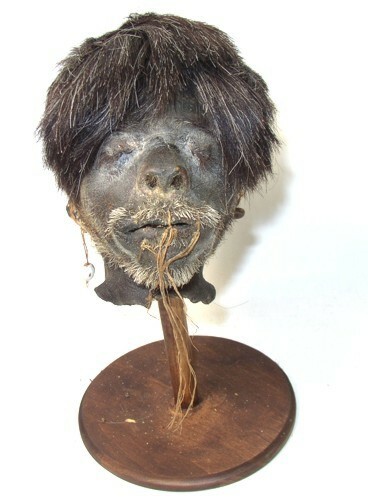 We SOLD it last year to a major museum. 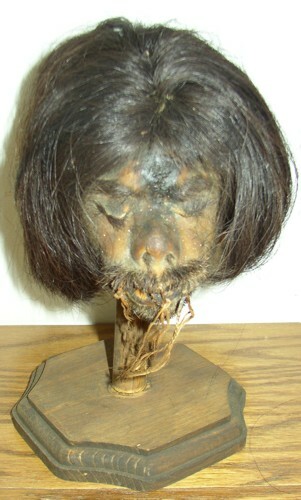 Please contact us if you have a Shrunken Head for sale ! !